comment Experience a fun and engaging tour! Discover culinary hotspots favoured by locals. Don't miss this opportunity to taste a unique selection of dishes from all over the world and walk around Miami when the lights start to sparkle! Exotic dishes, carefully selected Miami Beach restaurants and people who love good food as much as you do, will make this Dinner one of your trips highlights. 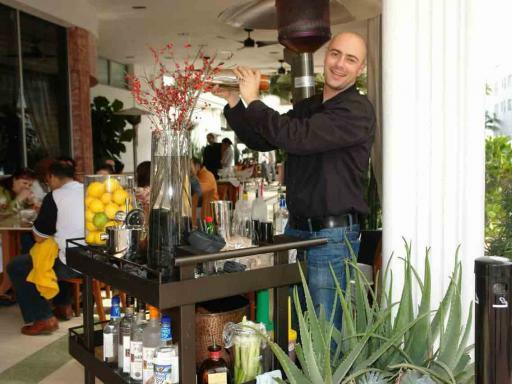 This tour combines the architecture, the culture and delicious food from all over the world - South Beach has much to give! 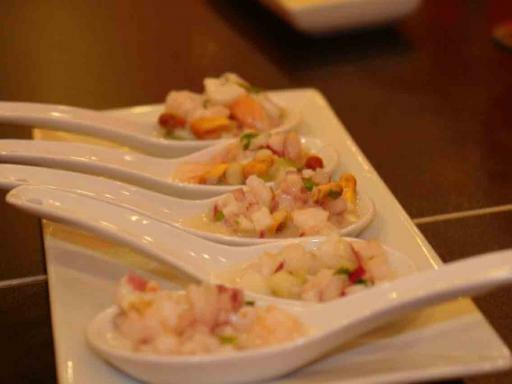 Your meal will be a taste of exotic surprises like ceviche, empanadas, Cuban coffee, Spanish tapas, Italian gelato and many other delicious delights. However, it is not all about food, South Beach has a story to tell. 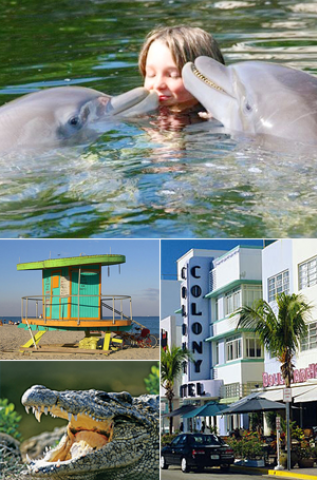 Your expert guide is there to reveal the interesting history of the most colourful neighbourhood of Miami Beach and show you the best art deco architecture. Taste 7-8 delicious dishes and learn about South Beach. This unique Dinner tour will take place when all the neon lights sparkle and the world known image full of colours is alive and shining. During the tour you will walk around the magnificent Art Deco district and visit gourmet restaurants, mom-and-pop food shops, small eateries and whatever at the time is seasonal, local and tasty. 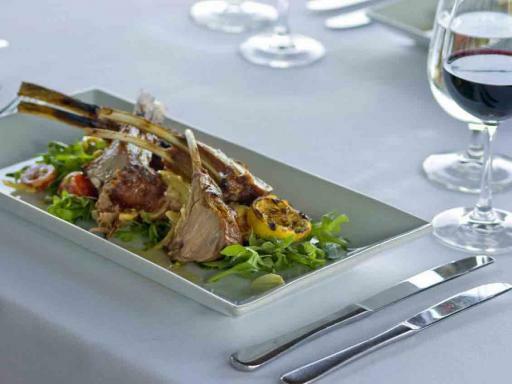 The restaurants have been carefully selected by the local culinary specialists. Check in Time: Please arrive at least 15 minutes prior to departure. Tour guides will not wait for clients. For the perfect Mojito head to Little Havana. This tour must be booked at least 48 hours before its scheduled time. Please remember to be 10 minutes prior tour. Tour guides will not wait for clients. Tour can be customized for vegetarians. Please advise at time of booking if you have any diarty requirments. This tour is operated on sunny and rainy days. Water will be provided at the tasting locations but feel free to bring your own bottle too. The restaurants and eateries visited are wheelchair friendly. Please dress accordingly. Comfortable shoes are recommended. You will walk for about 1 mile/1.6km.